Mary K. Wells is a co-founder and managing partner at Bellwether Education Partners, a non-profit organization working to improve educational outcomes for low-income students. 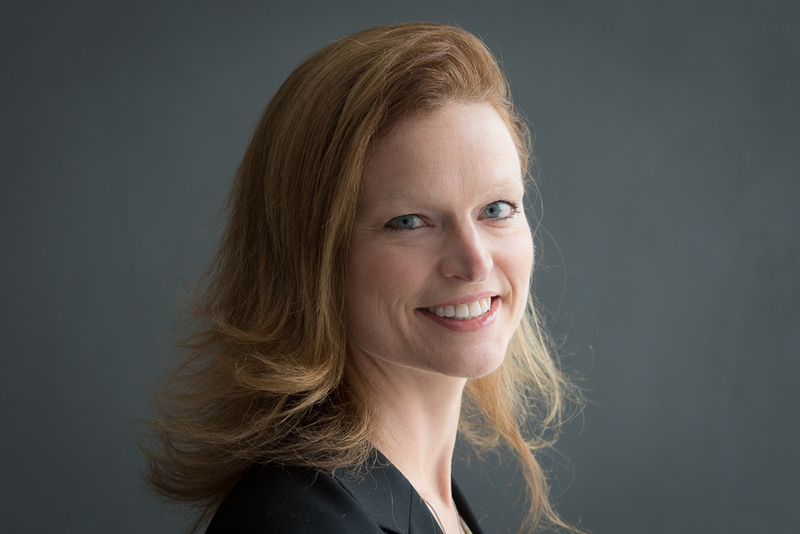 Ms. Wells leads the Strategic Advising practice within Bellwether, which focuses on supporting education reform organizations with growth strategy, assessing partnership opportunities, market assessment, business planning, organizational development, and implementation planning. Recent clients include The Achievement Network, Teach Plus, New Haven Public Schools, and the Charles Sposato Graduate School of Education (launched by MATCH). Ms. Wells has worked as a private sector consultant, an investor, and a nonprofit executive. From 2005 to 2007, she designed, launched, and managed the Texas Science, Technology, Engineering and Mathematics (T-STEM) Initiative for the Texas High School Project. T-STEM is a $71 million initiative to improve the quality of math and science education in Texas and to expand the pipeline of highly skilled employees qualified for careers in the economy of the 21st century. She also managed the New Schools portfolio for the Texas High School Project, which included investments in high-performing charter schools and school developers. Ms. Wells brings extensive experience from the private sector. She was a manager and consultant with Bain & Company, where she worked primarily with Fortune 500 companies on growth strategy, new business development, and post-merger integration issues. She was with Bain & Company for over seven years. During that time, she advised Boston Public Schools on the creation and implementation of small learning communities within their comprehensive high schools on a pro bono basis. She holds a B.A. from Harvard University and an M.B.A. from Stanford University.